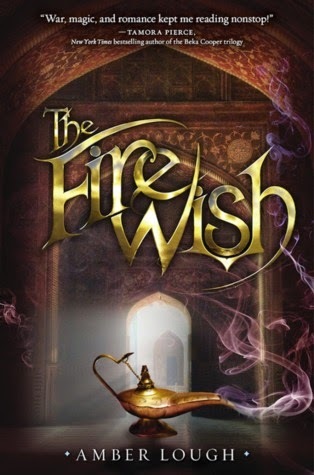 Now that Kristan and I have devoured Leigh Bardugo's stunning trilogy, we need to keep our fantasy faction happening... Couldn't choose better than FIRE WISH by Amber Lough. 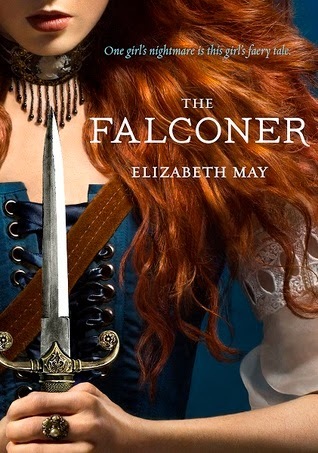 And hello, THE FALCONER by Elizabeth May. This one was released in the UK last year, but is definitely ready to take off in the US. 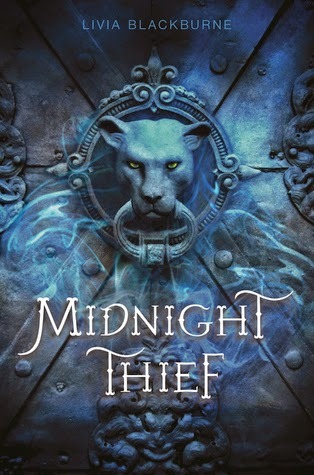 Don't forget MIDNIGHT THIEF by Livia Blackburne is also out this month! 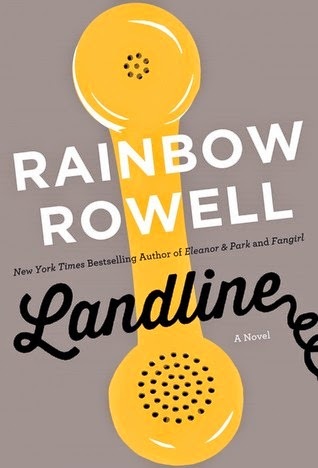 If you're into Contemporary, then you can't go wrong with Rainbow Rowell's latest LANDLINE. Insta-buy. Duh. Kasie West has a new one called ON THE FENCE, which looks like a fun summer read. 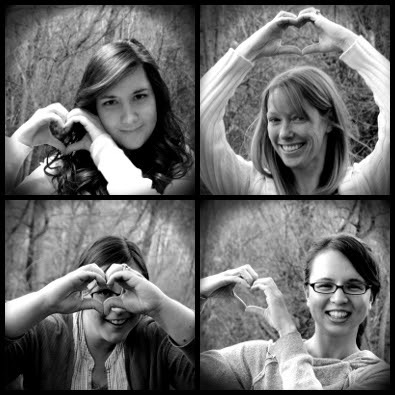 Let's fall in love this summer, right? 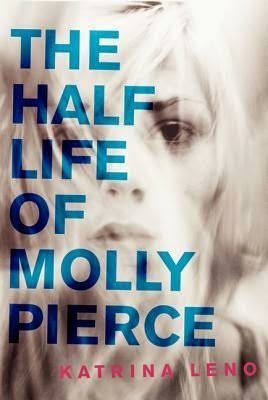 For those looking for suspense and mystery and spooky thrillery, we're pretty psyched for THE HALF LIFE OF MOLLY PIERCE by Katrina Leno. 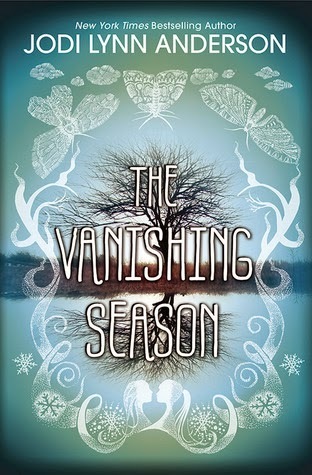 Also, THE VANISHING SEASON by Jodi Lynn Anderson. TIGERLILY was brilliant and we can't wait to get our hands on Anderson's latest. 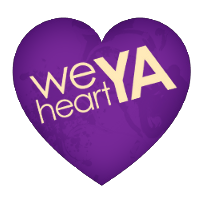 It's sure to be filled with gorgeous prose and interesting characters and quirk. Just all the good stuff. 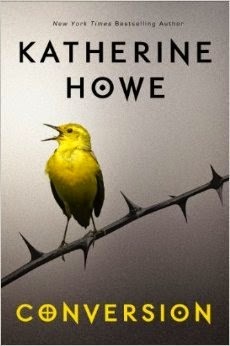 And CONVERSION by Katherine Howe looks properly goose-pimply. We know there are many, many more releases (here's a full list in case you're curious), but if we missed a good one, let us know in the comments! I can't wait for THE VANISHING SEASON and LANDLINE. Also, STRANGE & EVER AFTER by Susan Dennard! Lots of good books out now. I'm always so behind on my reading- I never read current books in current months. I read this crazy mishmash. Still, I'm curious about Conversion! Writing Playlists: What's on Yours?